Couple of weeks ago I wrote about new research on the Bibliotheca Corviniana, and mentioned a few digitized manuscripts not listed on the Bibliotheca Corviniana Digitalis website. "The project foresees the complete digitization of 3,900 manuscripts belonging to the Plutei collection and of the 18th century catalogues which describe them. 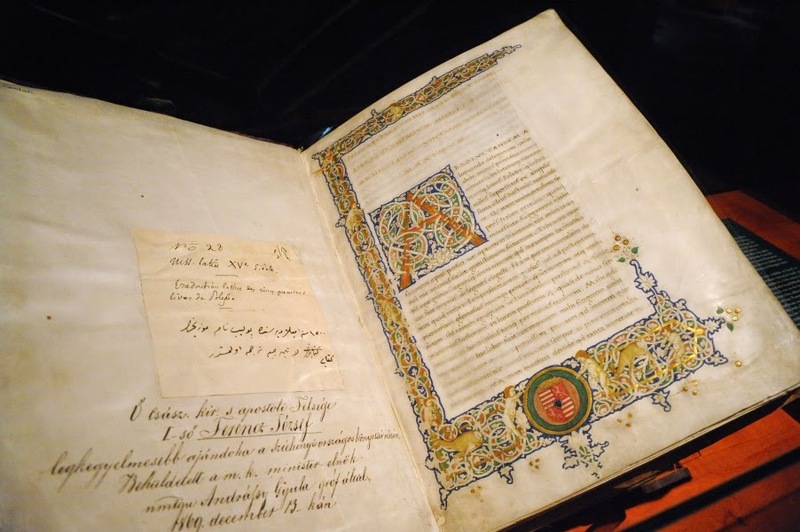 On conservation grounds it will be possible that a limited number of manuscripts will not not be digitized. The project is scheduled to finish by December 2010." 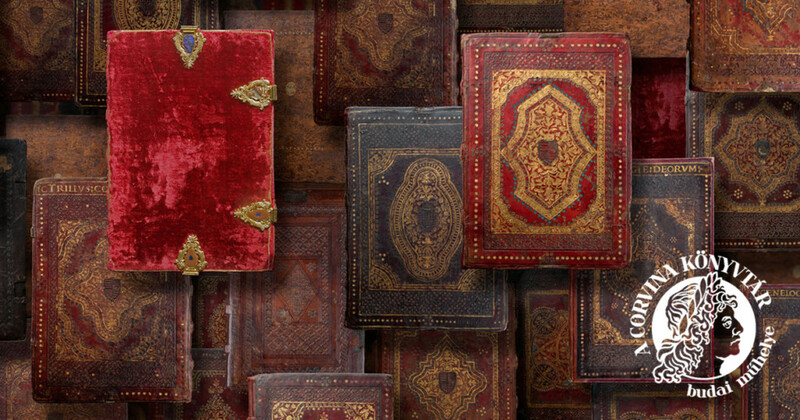 The library holds over 30 codices which were originally ordered by King Matthias. 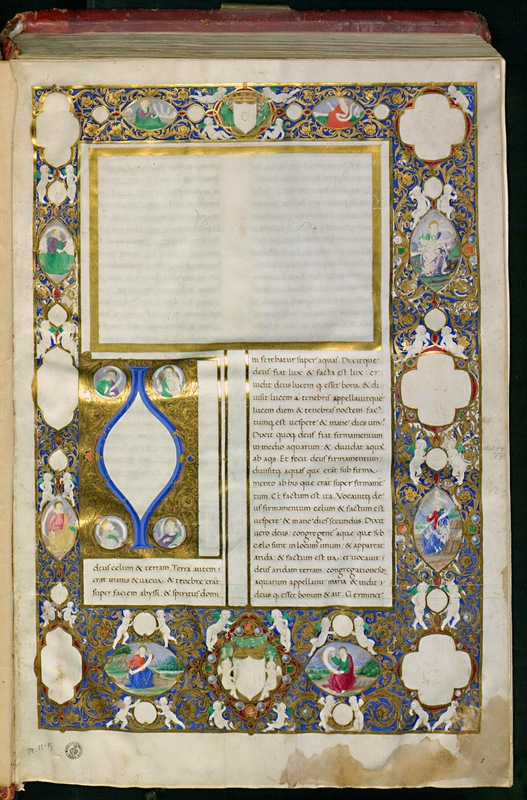 Many of these manuscripts were still unfinished at the time when news of the king's death reached Florence (1490). 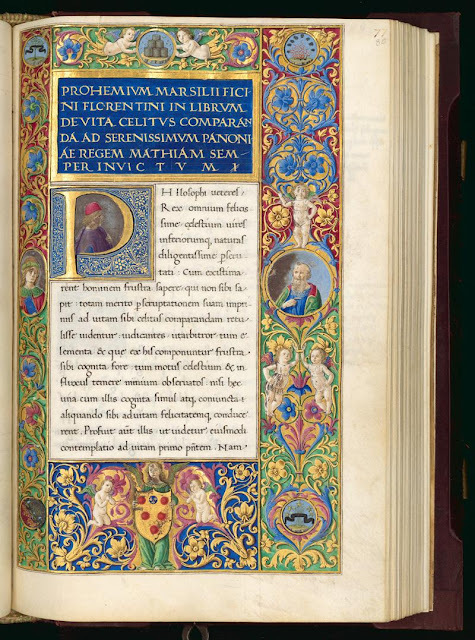 The volumes have been incorporated into the Medici collections. 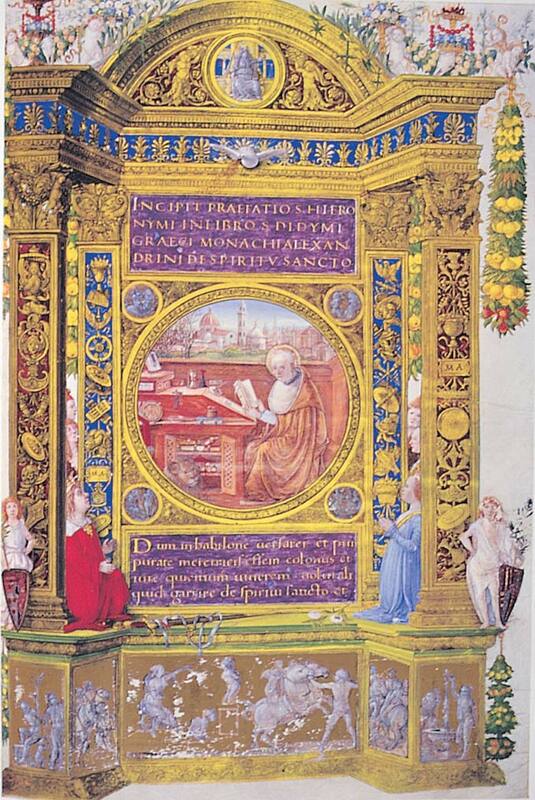 It seems that most of them were only fully decorated and finished for Pope Leo X, at around 1513. Most of these volumes were illustrated by Attavante degli Attavanti. 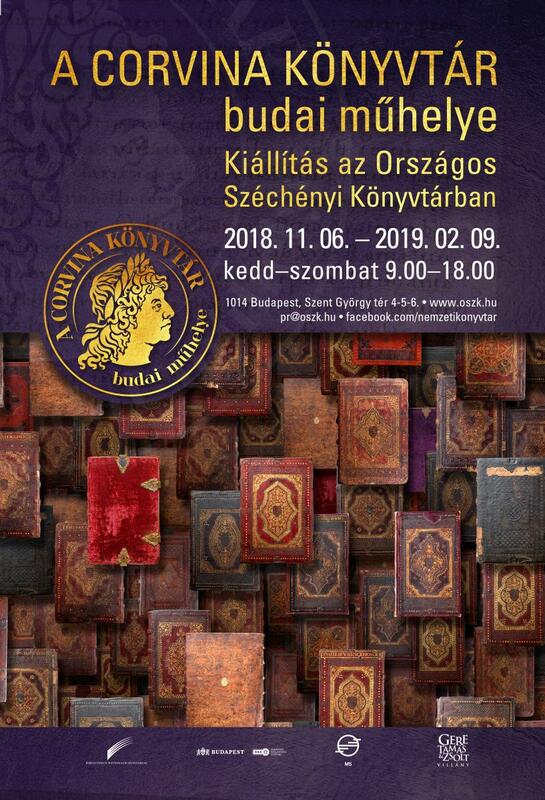 These manuscripts thus never made it to the library at Buda - but colophons, dedicatory inscriptions and other data indicate that they were originally copied for Matthias. There are also a few other Corvinian manuscripts in the library, which got there at various points. 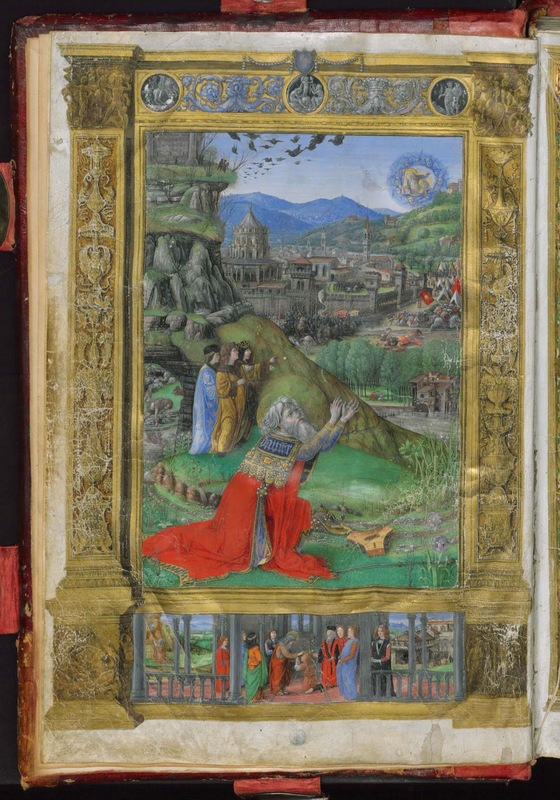 Unfortunately the most important Corvinian manuscript in Florence, the three-volume Bible of King Matthias (Plut.15. 15-17), has not been digitized. 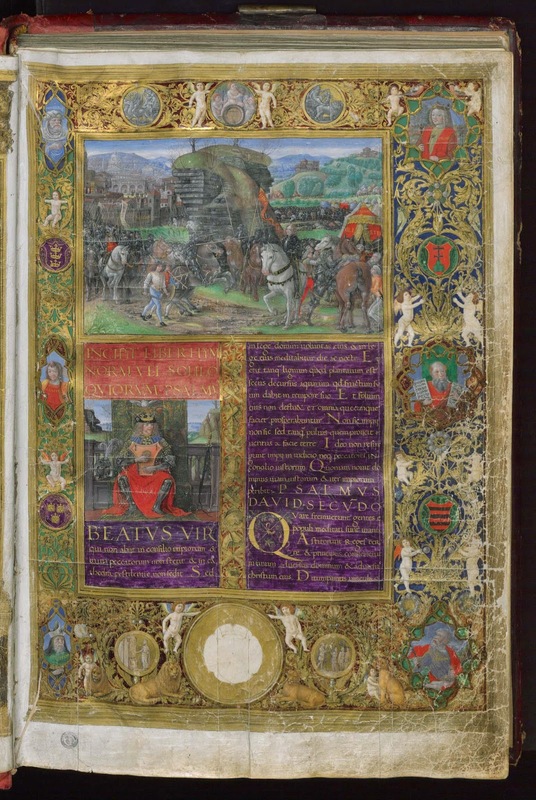 Illuminated by the brothers Gherardo and Monte di Giovanni and by Attavante, the unfinished volumes entered the collection of Lorenzo de' Medici around 1490, just like the Marsilio Ficino volume illustrated below. 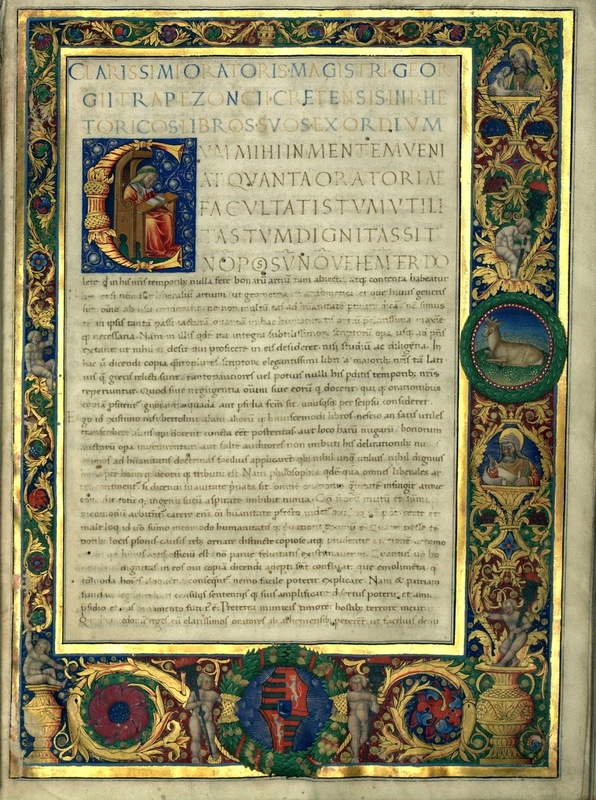 Plut.73.39, M. Ficino: De triplici vita, fol. 80r. The coat of arms of Matthias painted over with the Medici coat of arms. The Bibliotheca Corviniana, the library put together by King Matthias Corvinus (1458-1490) was one of the largest libraries of medieval Europe. 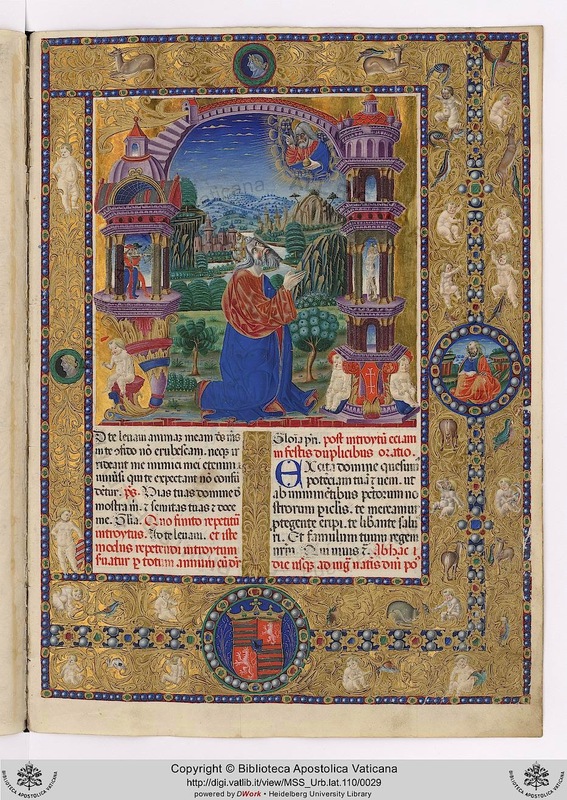 A humanist library, comprised largely of the works of classical authors, as well as modern historical and scientific works, the collection included a vast number of beautifully illuminated manuscripts. 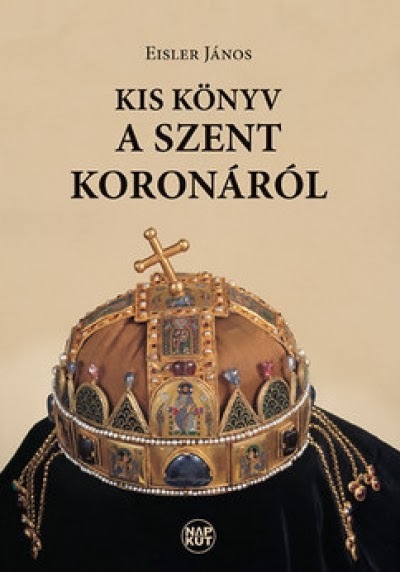 The library was dispersed soon after the death of the king, and today just over 200 volumes of it have been identified. The exhibition Nel Segno del Corvo. 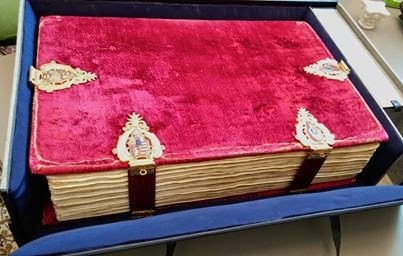 Libri e miniature della biblioteca di Mattia Corvino re d'Ungheria, held in Modena, at the Biblioteca Estense Universitaria, in 2002. 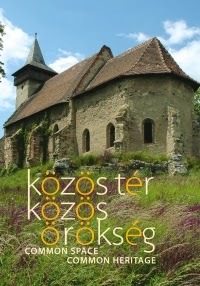 The catalogue of the exhibition is available in a full text PDF version in Italian and in Hungarian. 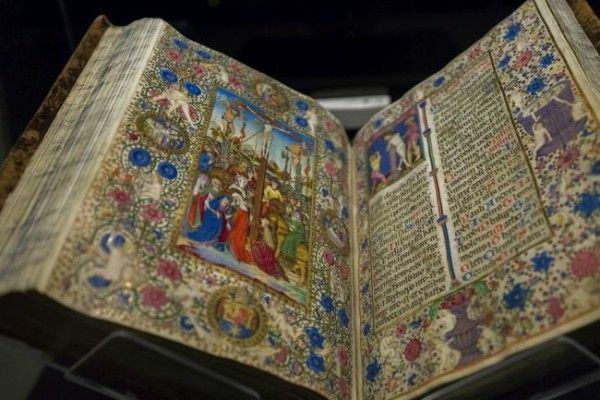 The exhibition and publication of the 8 Corvinian manuscripts held at the Bayerische Staatsblibliothek in Munich (Ex Bibliotheca Corviniana. 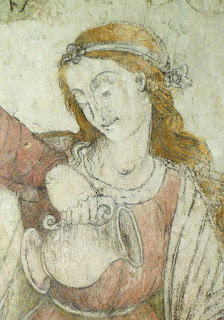 Die acht Münchener Handschriften aus dem Besitz von König Matthias Corvinus. Hrsg. von Claudia Fabian und Edina Zsupán. 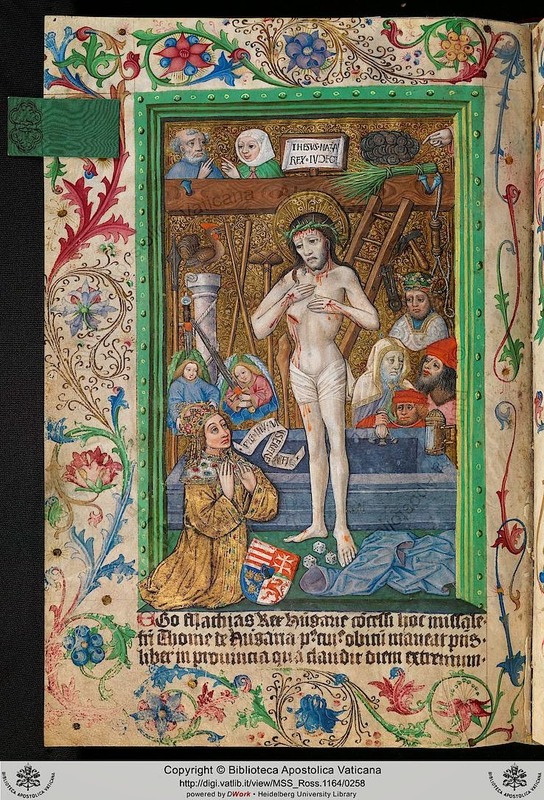 Budapest, Bibliotheca Nationalis Hungariae, BSB, UIM, 2008. 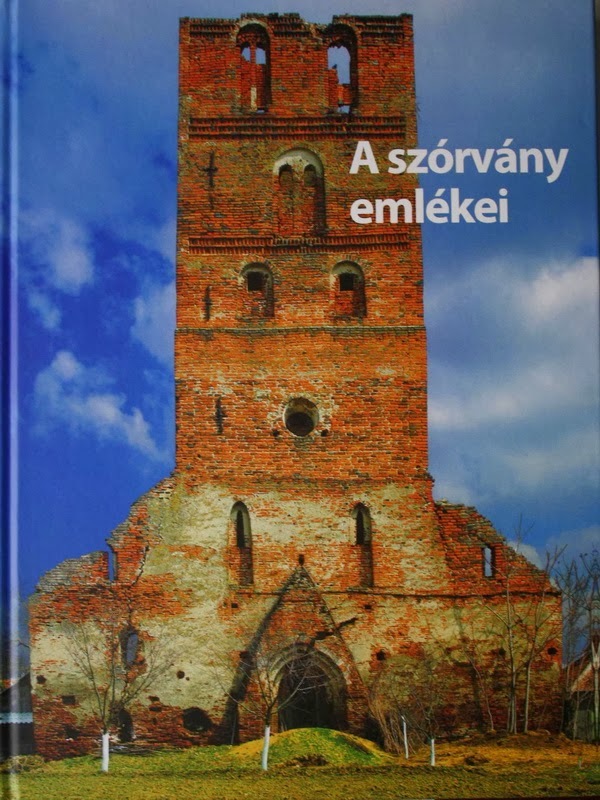 (Bavarica et Hungarica 1–Supplementum Corvinianum 1, available in a PDF format). 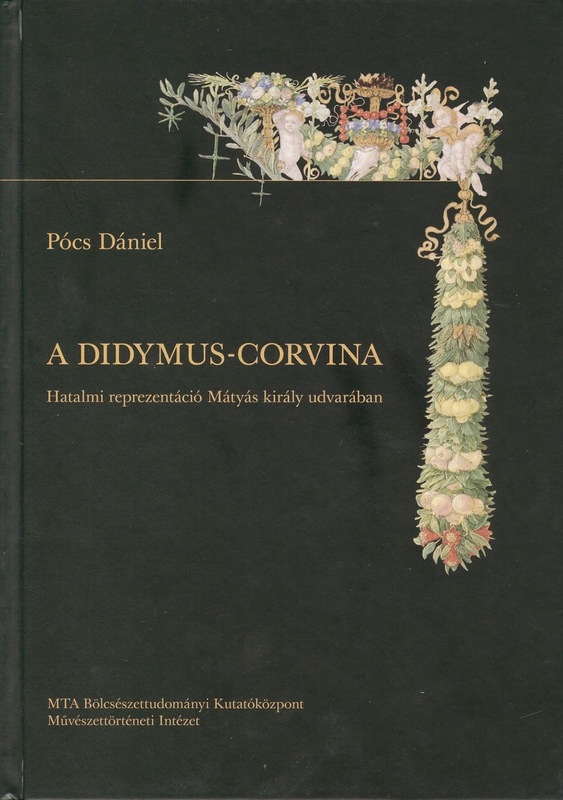 A couple of studies on the library: Katharina Rogowski: "Matthias Corvinus und die Bibliotheca Corviniana," in Concilium medii aevi 12 (2009) - Read the pdf; and Zita Agota Pataki: "Rex doctus - rex augustus. Herrscherbild und Herrscherreprasentation am Hof des Konigs Matthias Corvinus" in Ars (41), 2008/1, 29-54. 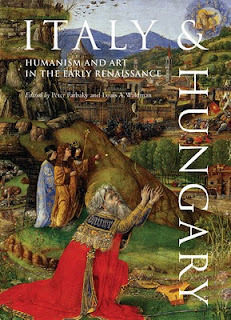 An accessible overview of the library and the fate of the books after the death of Matthias, provided in the new book by Marcus Tanner: The Raven King. Matthias Corvinus and the Fate of His Lost Library. Yale University Press, 2008.